Let’s take a look at some of the best free virus removal software out there that will help you fight virus, malware and ransomware attacks. 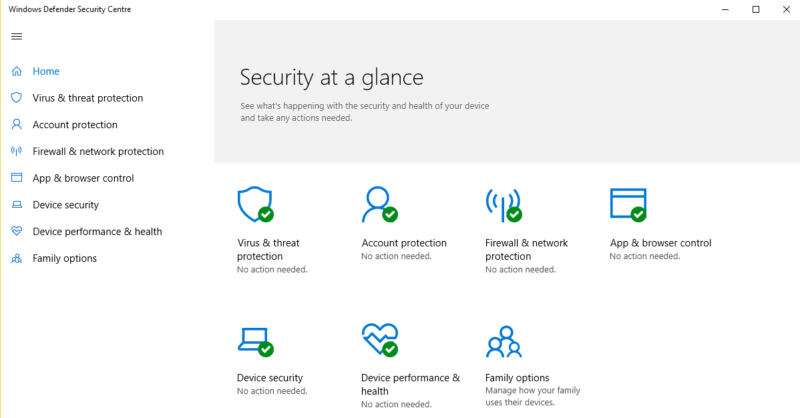 This is now part of windows 10 by default and gives you good protection against most of the virus attacks, it is not 100% effective though and should be used with malware protection. 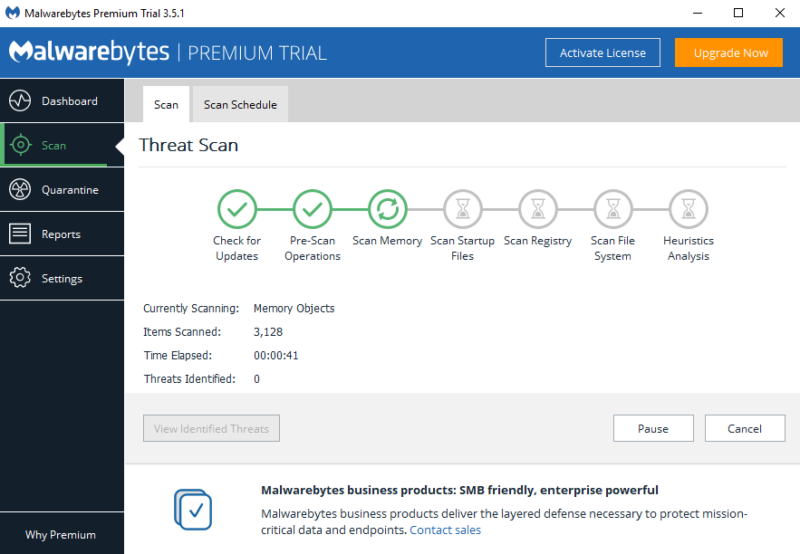 When used with windows defender, this is one of the best free virus removal software to protect your computer. The free version is good, but the drawback is that you do not get any automation. I would recommend buying the paid for version for complete protection against Virus, Malware and Ransomware. 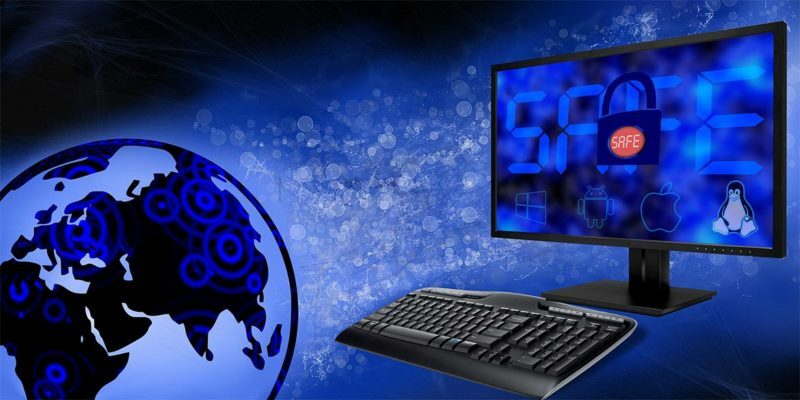 Viruses, Malware and Spyware Removal are the most common problem and the biggest threat facing all computer users today. We literally must contend with millions of known computer viruses and spyware programs just to use the Internet nowadays. The most common way a virus gets on your system is the result of you clicking on a malicious link in a website that indices you in. Or opening up that email that promises you will be rich in your wildest dreams. Malware is designed to pray on our human curiosities, we just can’t resist the urge to open an email or click on a link. Once your computer becomes infected, your machine can have symptoms from slowing down to being completely unusable. Malware can hijack your browser and re-direct you on the Internet or cause pop up ads. In worse case scenarios it can even steal your saved passwords and financial information that can lead to credit fraud and identity theft. We also have the threat of ransomware that can lock all your data with military encryption and demand payment to unlock your precious data. Your computer running slow or freezing up? You have annoying pop-ups or suspicious programs running on start-up? You probably have a virus on your computer. At Computer Services, we have specialist technicians trained in Virus Removal. We use industry standard tools to help you get your computer healthy and running as new again. We make it our mission to cure any computer we take in for repair and will strive to do this as quickly and affordable as possible. Once we have removed all viruses, spyware and malware. We can sit down with you and advise how to never let this happen again. Most of the time some simple free or low cost software and a little bit of tuition is all that is needed.